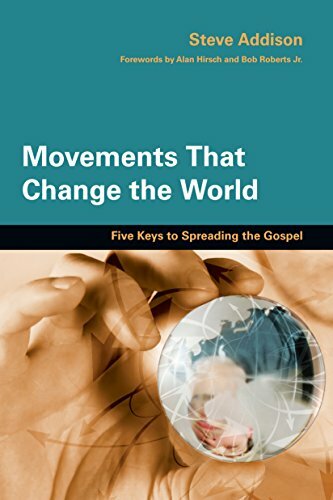 The latest Mission Frontiers. Available online. It's free. What will it take to multiply disciples across United States? 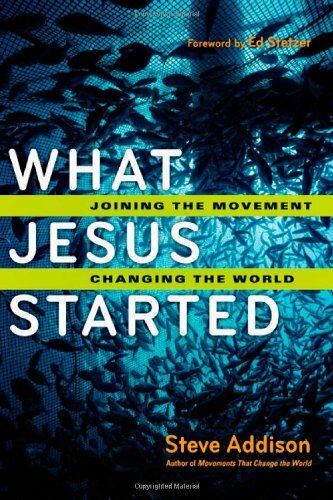 Jeff Sundell shares his vision for reaching America and beyond. This is the last in a series of podcasts recorded at a Community of Practice in Sydney, April 2013. Unfortunately we lost the last ten minutes of the recording. 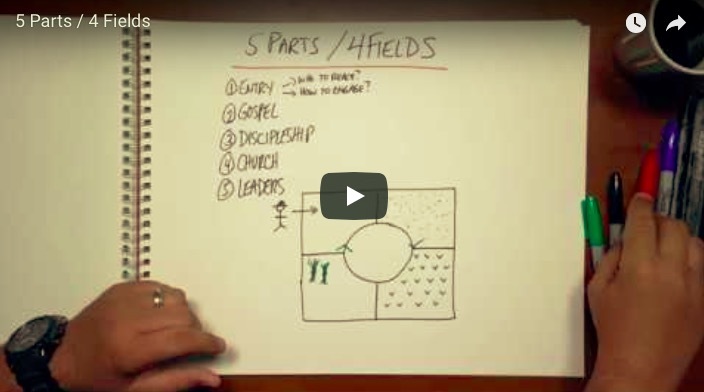 Are you a leader who wants to multiply disciples and churches? What does your job description look like? What do you do every day to become a catalyst for a church planting movement? This is number 5 in a series of six podcasts recorded at a Community of Practice with Jeff Sundell in April 2013. 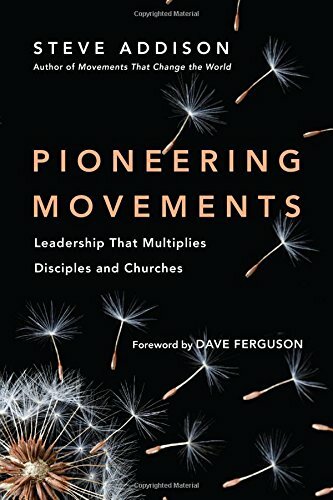 Jeff talks about leaders who multiply movements. Jeff refers to the handout: Effective SC Core Competencies. The term "Strategy Co-ordinator" refers to a movement leader. 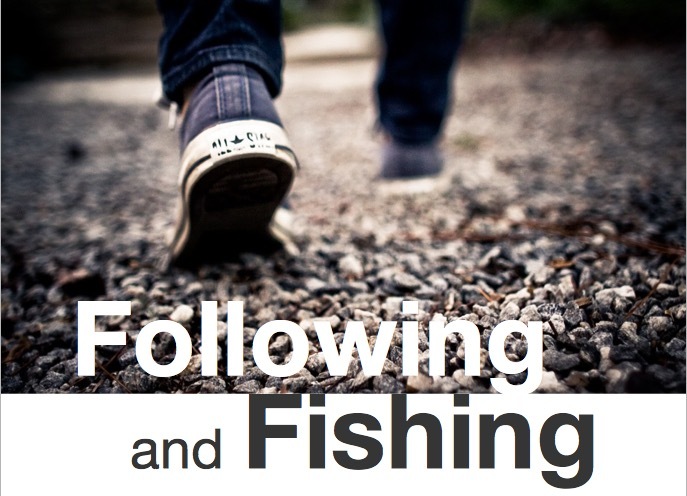 How do we help new disciples form healthy churches? Jeff Sundell discusses church formation at a Community of Practice held in Sydney, April 2013. Apologies for the audio quality. In this second podcast we hear from Neil Perry, lead pastor at Element church about how scattering into the community is changing how they gather as a church. (L to R) Clint, Jeff, Neil and Dean. I'm enjoying the beauty of autumn in North Carolina with Jeff Sundell. 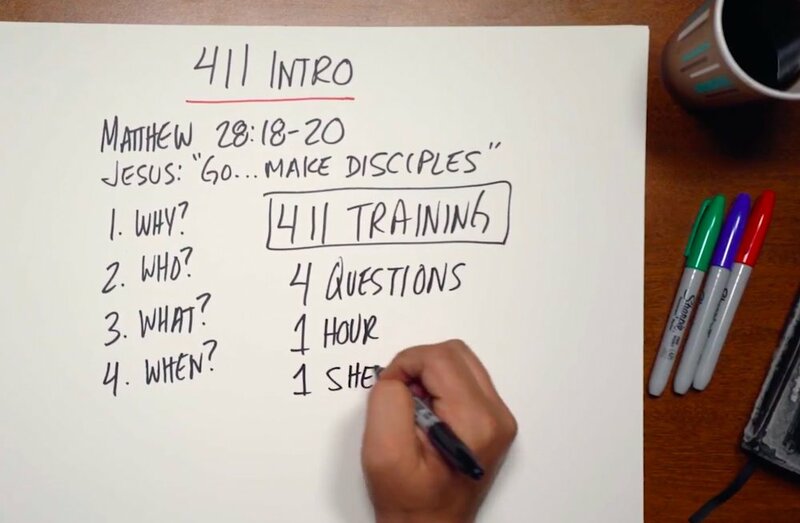 Learning from him and the people he's trained and mobilised to connect with people, share the gospel, train disciples and form church in the community. This interview was recorded in South Carolina with Neil, Dean and Clint. They've been prayer walking an old mill town that has seen better days. The mills have gone. So have the jobs. People have left. Others have moved in to take advantage of the low cost of housing. We hear how their time in the community went. Who they met. We also get to know the waitress serving the meal. They've been praying for her and her family. There's a nice twist at the end. In the follow up interview we'll talk to Neil Perry, lead pastor at Element church about how their scattering into the community is changing how they gather as a church.